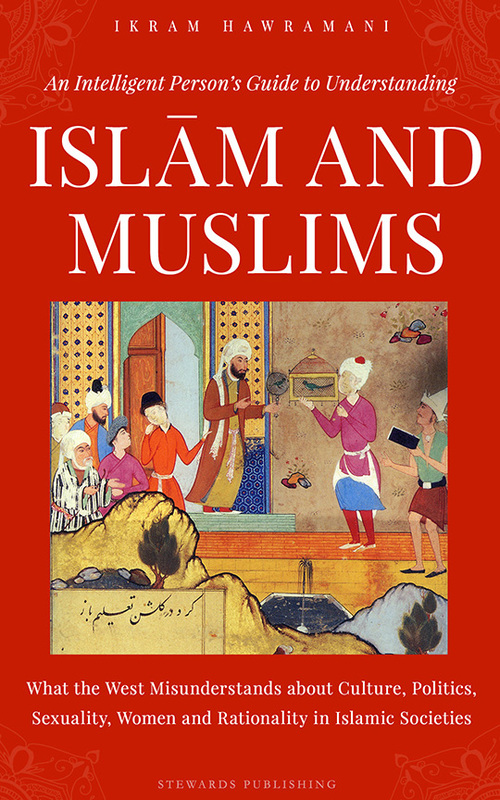 Ahad is a direct Quranic name for boys that means “one”, “unique”, “matchless”. 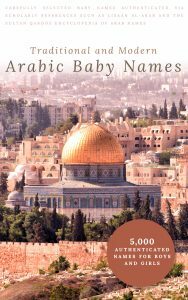 One of the names of Allah, subhanahu wa taala, is al-Ahad, and this name with the al- in front of it should not be used as a name because it is specific to Allah. But when you remove the al-, that is when you use Ahad by itself, it becomes a general and acceptable name to use. Ahad is used in about 80 places in the Quran. ASALAM O ALIKUM Ahad Arsalan acceptable for boy name? Assalam O Alaikom. 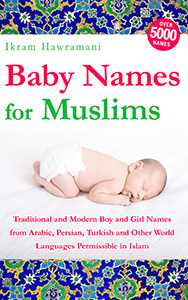 … I select the name “Mohammad Aahad” for my baby boy. .. Is it OK or should I change. 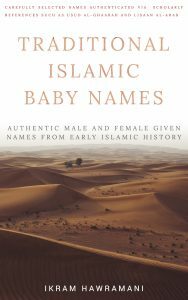 ..
“Ahad Mohammed khan” can I put this name to my son upcoming Insha Allah. Please any one tell me all details of ahad name its meaning one, unique, matchless im tensed because name effects person personality ,, asa naa ho bacha akaila akaila rhy just live on his own self please anybody tell me ?? shameem sideeq, i wish to put my baby boy name is ahad bin shameem, is this ok kindly replay. Ahad Bin Najeeb is ok ?! Please suggest me can I go with this. Can Ahed also be a girl’s name? I have been doing research on names, so a bit curious. My son is Ahaad Bin Ashraf.I need to know this name is ok. I want to put Ahad as a name of my son… Ahad ahmed is it ok? ?